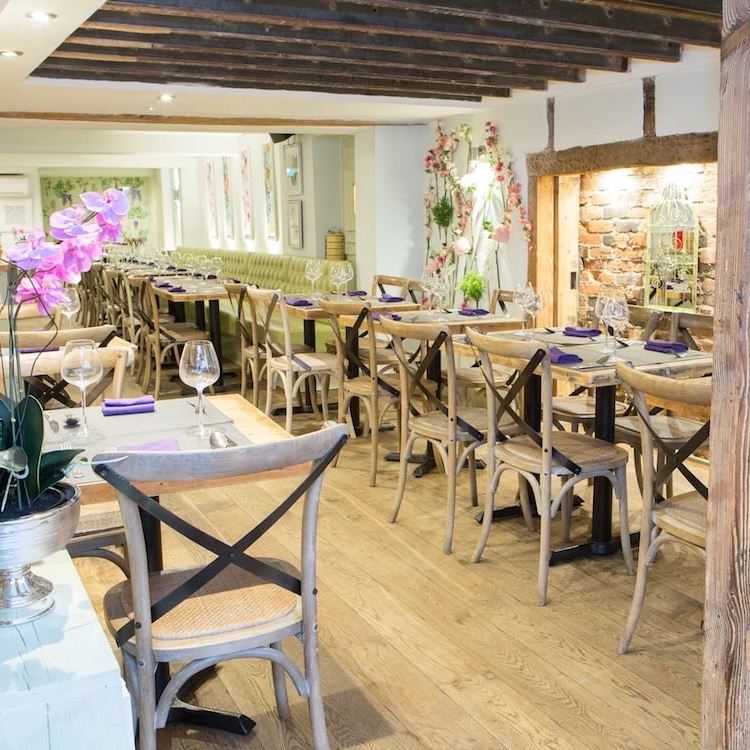 Muddy says: A brilliant idea, well executed – authentic and fresh Thai food in stylish surroundings, with an emphasis on sharing plates. 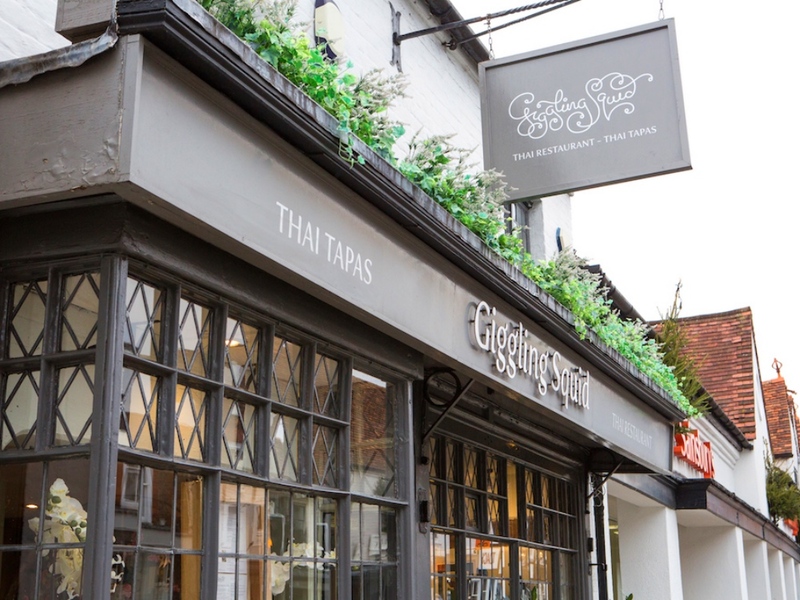 Starting from a tiny fisherman’s cottage in Brighton, the Giggling Squid is now a large chain of quirky Thai restaurants but their aim is exactly the same – to cook rustic authentic and fresh Thai food with loads of different plates for everyone to share. 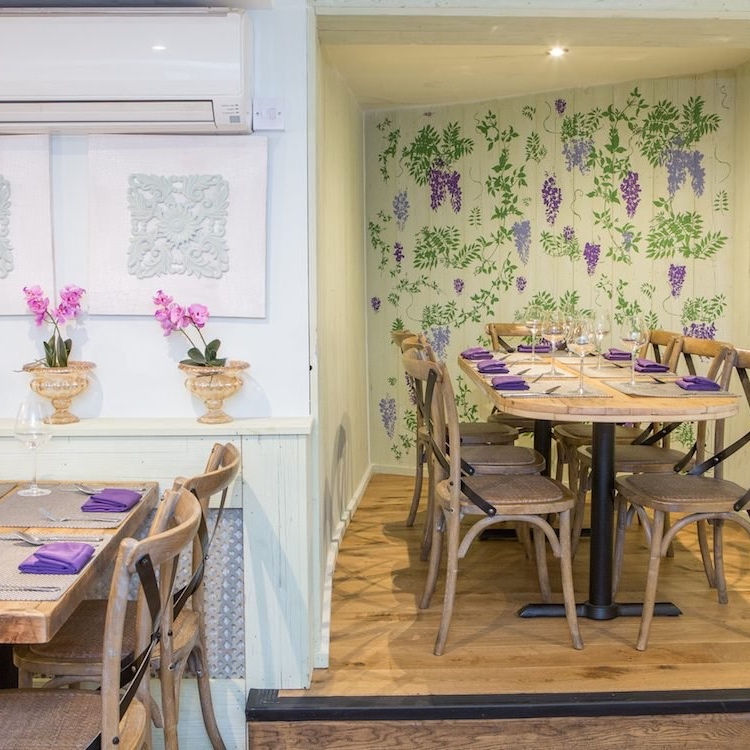 As well as traditional Thai dishes, they also create unusual flavour combinations and do non-gluten, vegan and veggie options. And all available to take away too. Prices are really reasonable with many mains under a tenner or around the £15 mark. 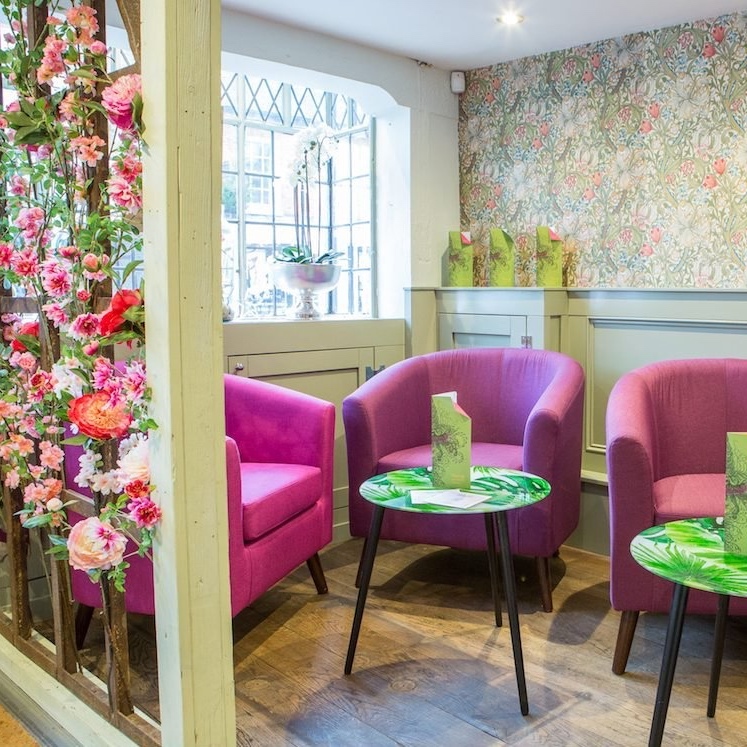 These restaurants are impressive – the food is genuinely really good (in my opinion better than I’ve had in a posh expensive Thai restaurant) and the styling is a pleasant shabby chic.